Over the past year there has been one man to watch when it comes to the shorter breaststroke events, that man is Adam Peaty of Great Britain. Peaty has made incredible improvements in his own performances, which in the end has resulted in new world records. His first came at the 2014 European Championships in Berlin where he posted a 26.62 in the 50 breaststroke and then in April of this year he broke the 100 breaststroke record becoming the first man to go under 58 seconds, winning the British Championships in a time of 57.92. So far this year no other athlete has been under 59 seconds. Peaty ended the 2013 season with a lifetime best of 59.92 and in less then two years he has taken two full seconds off that time. Peaty has packed in a whole lot of international racing experience over the past two years. 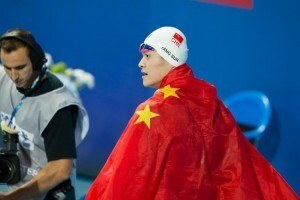 Last summer he won Commonwealth Games gold in the 100 breaststroke and silver in the 50 breaststroke. He then went on to win gold in both events at the European Championships. In December in Doha he also collected silver in both the 50 and 100 breaststroke at the 2014 World Short Course Championships. This type of success on the international has prepared him for the type of challenge that he will face when stepping up onto the blocks in Kazan. With that international experience and setting a new world record earlier in the year, a time that is over a second faster than any other swimmer in the world this year it is of course possible, but not probable that Peaty will not win this event in Kazan. 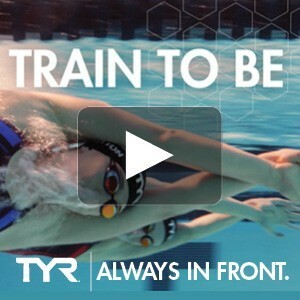 Ross Murdoch is another young British swimmer who has made great strides in the last few years. Coming into the 2013 season he had a lifetime best of 1:02.28. In 2013 the 19 year old Murdoch qualified for the 2013 World Championships posting a 59.80. He went on to finish 11th in Barcelona. Last summer Murdoch collected Commonwealth bronze in the 100 breaststroke and silver at the European Games in Berlin. His season and lifetime best of 59.13 currently ranks second in the world. Murdoch has consistently improved on his lifetime best each season, something which should not change in Kazan. That along with showing that he can contend in this event on the international stage will have him challenging for another podium finish. South African Cameron van der Burgh is the Olympic champion and former world record holder in the event. In an interview with SuperSport in June van der Burgh said that world records were there for swimmers to borrow, which appears to insinuating that he feels the 100 world record will once again be his some day soon. van der Burgh won the 2012 Olympics in a time of 58.46 setting a world record in the process. In 2013 he won the silver in Barcelona and last year at the Commonwealth Games he finished second to Peaty. His season’s best of 59.78 ranks seventh in the world. van der Burgh will be the most experienced swimmer in the field, but in this case experience may not be enough to earn him a place on the top spot of the podium. 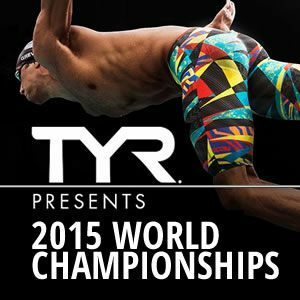 Yasuhiro Koseki is currently ranked fourth in the world with a season’s best of 59.73. Koseki had a breakout season in 2014 winning the gold in the 100 breaststroke at the Pan Pacific Championships and collecting a silver in the same event at the Asian Games. Koseki also competed in the World Short Course Championships where he finished fifth setting a new Asian record posting a time of 57.06. After winning Pan Pacific gold Koseki will not shy away from the big stage in Kazan. Look for him to continue to improve, but it will be a tall task for him to medal. American Cody Miller is currently ranked third in the world with a lifetime best of 59.51, which he recorded in June in Santa Clara. 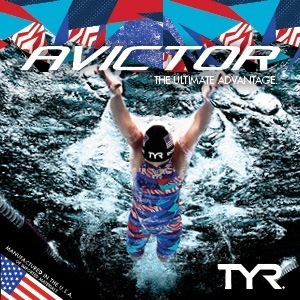 Miller has experienced success on the international stage in relay events winning medals at both the 2013 World University Games and the 2014 World Short Course Championships. Miller competed for the US at the Pan Pacific Championships finishing ninth in the event. He also finished eighth at the 2014 World Short Course Championships in Doha. If he matches his season’s best it should put Miller in the hunt. He has been gathering more and more experience on the international stage and Kazan will be another opportunity for Miller to earn a spot in the final of a major international competition. 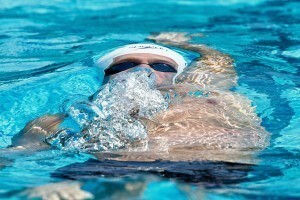 Lithuanian Giedrius Titenis is used to swimming in the finals of major international competitions including the 2011 World Championships, the 2012 Olympic Games and the 2014 European Championships. Although Titenis has always been in the mix it wasn’t until last year that he took home hardware from a major international meet. Titenis finished behind Peaty and Murdoch collecting the bronze at the European Championships in Berlin. He has a lifetime best of 59.35 and a season’s best time of 1:00.10 which ranks 10th in the world. Titenis performs well on the international stage, look for him to do that once again in Kazan. Brazilian Felipe Lima took the bronze in this event at the 2013 World Championships. Lima’s best in 2014 was a 1:00.90. He has looked strong in 2015 recording a 59.78 in April. His time puts him in a tie with van der Burgh for the fifth place spot in the world rankings. Lima has a lifetime best of 59.65, which was the time he recorded to win the bronze in Barcelona at the 2013 World Championships. Fellow Brazilian Felipe Franca had an impressive 2014 first taking the silver in the men’s 100 breaststroke at the Pan Pacific Championships and then going on to win the same event at the 2014 World Short Course Championships in Doha. Franca represented his country at the 2012 Olympic Games, but did not make it past the semi finals. Franca has a season’s best of 59.84 and a lifetime best of 59.63, which he posted in 2012. Look for both Brazilians to earn a spot in the top eight. Last summer American Nic Fink had his greatest success on the international stage winning a silver in the 200 breaststroke at the Pan Pacific Championships and finishing fourth in the 100 breaststroke. 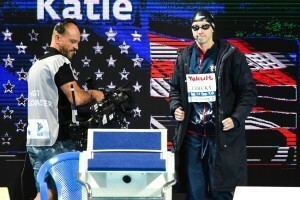 Fink also represented the United States at the 2013 World Championships where he finished eighth, posting a lifetime best of 59.84. Even though he did finish fourth in the event at the Pan Pacific Championships his time was a 1:00.24, which is the fastest he has been since his semi final swim in Barcelona. Fink has a season’s best of 1:01.10. Although he has experienced success on the international stage in this event it may be tough task for the American to earn a spot in the final. Hungarian Daniel Gyurta has dominated the men’s 200 breaststroke on the international stage since 2009 World Championships in Rome. He has won gold at the 2010 European Championships, the 2011 World Championships, the 2012 Olympics and the 2013 World Championships. Even though Gyurta is not know for his prowess in the 100 meter distance he finished fourth in the event at the both the 2012 Olympics and the 2014 European Championships. He has a lifetime best of 59.53 and a season’s best of 1:00.42 which has him placed 20th in the world rankings. 2013 world champion Christian Sprenger of Australia had a strong 2014 season up until the Commonwealth Games. Going into Glasgow he had the world’s top times in both the 50 and 100 breaststroke. Sprenger experienced a shoulder injury before the games, but still competed finishing third in the 50 breaststroke and missing the final in the 100 breaststroke. 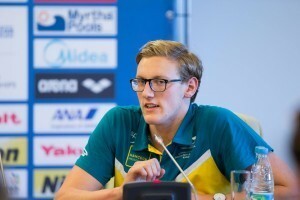 Eventually Sprenger had surgery and came back to make the Australian team headed to Kazan. The fastest he has swum this season is a 1:00.67 in April at the Australian Championships. 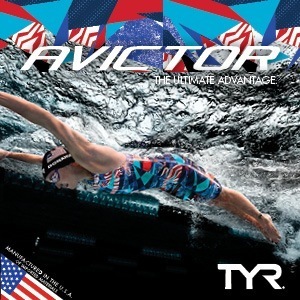 The only other times he has swam this event has been at the Australian Grand Prix competitions in May and June where his best has been a 1:02.34. Probably the only mens event where it can actually be called that. While Peaty is awesome, and the favorite, he is by no means a lock. He could miss a start or turn and have an “off” swim of like 58.4, and then I think there are a group of guys that could get him. Call me crazy. Although Kevin Cordes is only swimming 50 and 200 breast in Kazan, I still think he is our best 100 and 200 meter breaststroker. I also think Sergio will have him ready for Worlds. I hope that he gets to swim in the medley relay. But if not, I’m sure he will be Rio ready. Go Kevin!!!!! !